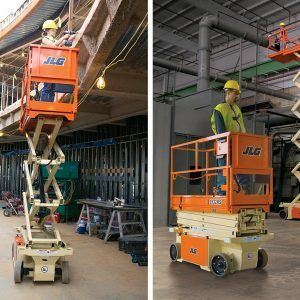 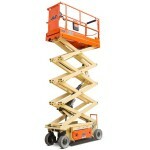 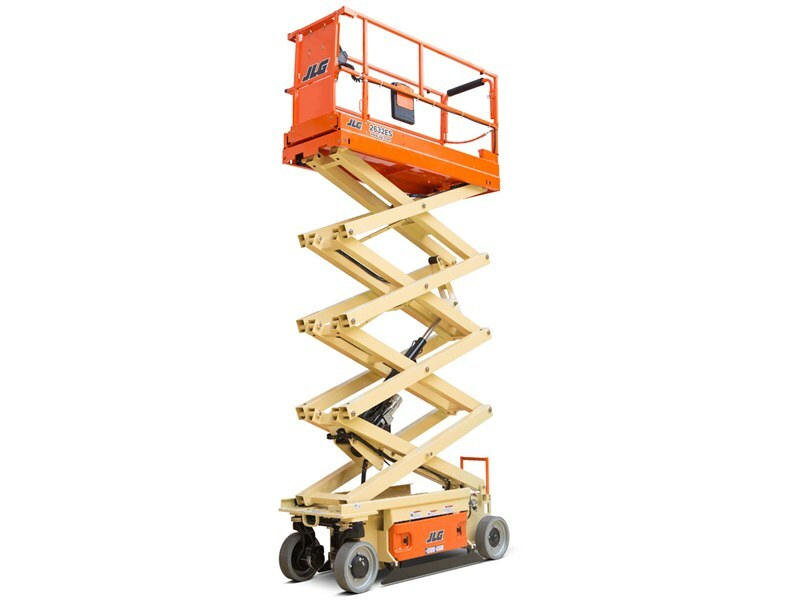 Enhance your productivity with less recharging and more uptime with the JLG 2632ES electric scissor lift. 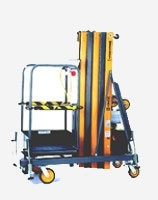 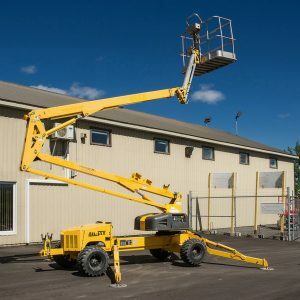 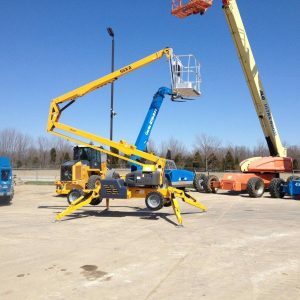 This lift for rent is designed so you have fewer scheduled services, a quieter work area, less dependency on hydraulic oils, and zero emissions. 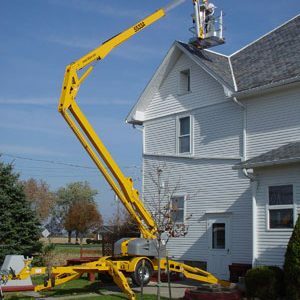 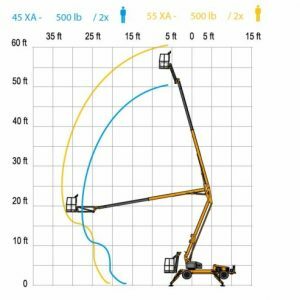 Also, the innovative operator controls and compact dimensions make this rental equipment extremely mobile. 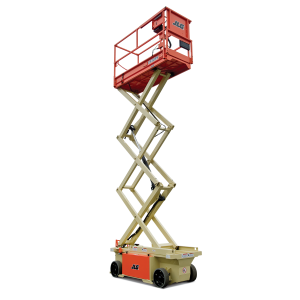 At RentalZone, we’ve noticed that the tight turning radius of the 2632ES yields great maneuverability in addition to the quieter, cleaner electric operation for a variety of environments. 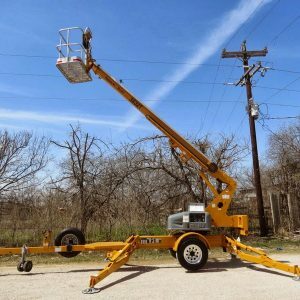 The electric drive and integrated components with only two hydraulic hoses and four hydraulic fittings on the machine will keep you on the job longer and reduce chances for leaks and service calls. 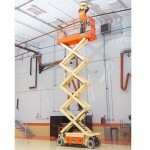 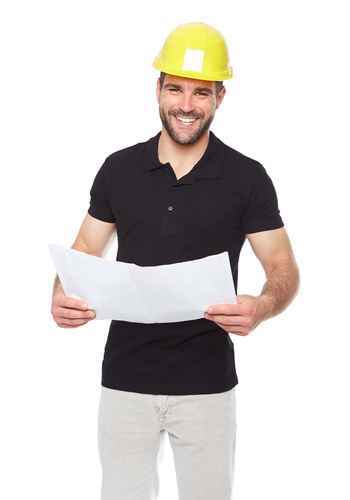 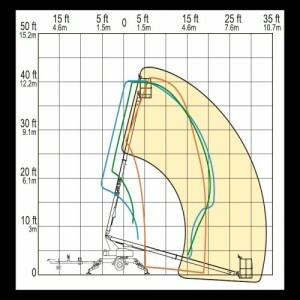 The narrow width will allow you to fit through most standard doorways and tight aisles. 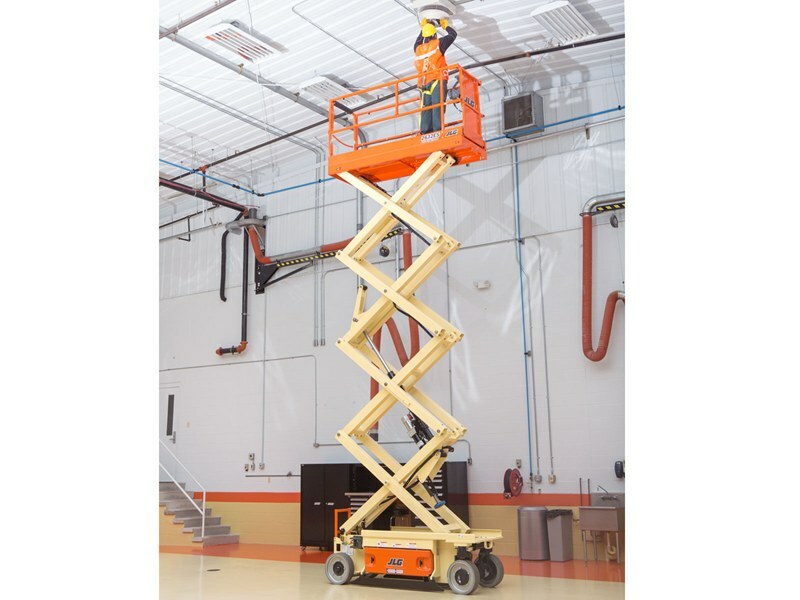 This RentalZone equipment delivers 200% more battery life when compared to a competitive model under similar test conditions.